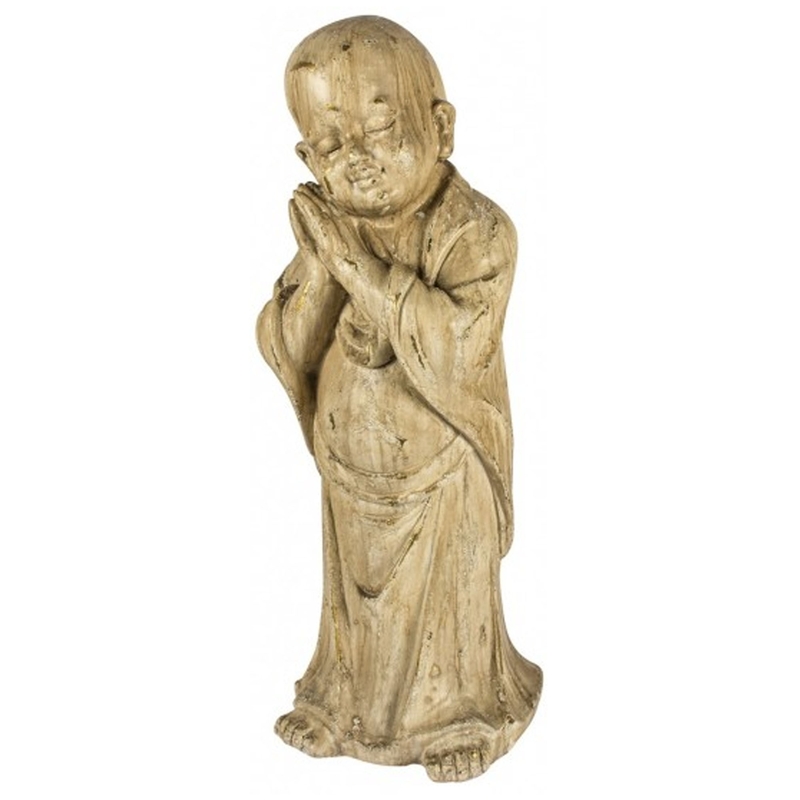 This is a beautiful ornament of a Buddha with a magnificent, peaceful design. It would look brilliant in any home because of it's peaceful, friendly design. It'll certainly create a more calming atmosphere, it would be a brilliant addition to either a living room or bedroom because of it's calming aura.